StockTwits is a social networking platform that was created for traders and investors to gather and share ideas in real-time. It has its pros and cons with the quality of the information provided so it’s important to make sure that you do your own due diligence before taking anyone’s advice on StockTwits. 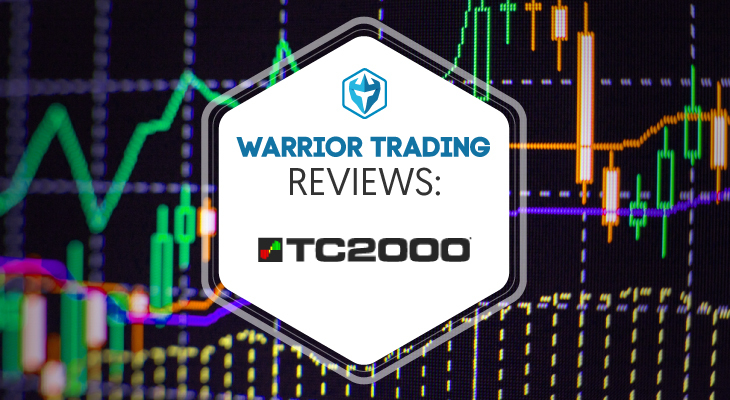 It does serve as a great place to find real-time news on stocks and anything else going on in the financial world. StockTwits is a messaging platform designed for traders to share tips and ideas on specific securities or general stock market news. As an information resource, StockTwits competes with a wide variety of information sources that traders use to guide their decisions, from traditional financial news websites and newsletters to more modern trading apps and alternative news sources. While StockTwits may be free, it needs to compete for your valuable time that you could be spending on other sources of financial news and information. With that in mind, let’s briefly review StockTwits so you can decide for yourself if it is worth your time or if other sources of financial information will better suit your needs. StockTwits is essentially Twitter for traders, and anyone who is familiar with using Twitter will quickly get the hang of navigating StockTwits. Members share short information posts relevant to specific stocks, and then use ‘cashtags’ to link their posts to these securities. Other members can then use a variety of tools to navigate these messages to find information that is important to them. 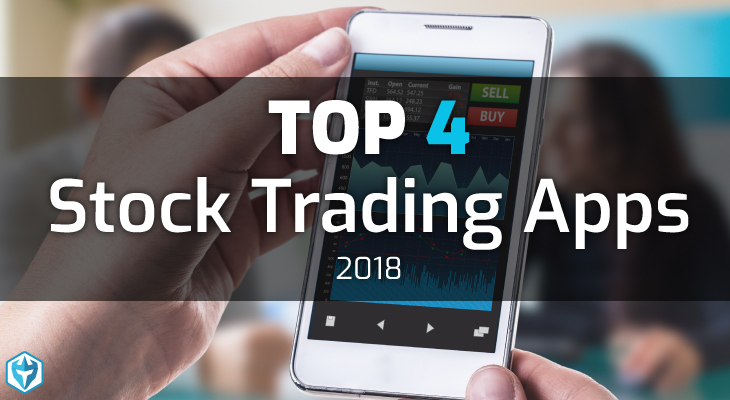 Traders who have some experience with online trading forums will find that StockTwits acts as a similar source of information, but everything is much more streamlined and focused on providing extremely concise and relevant information that is largely directly actionable for trading. 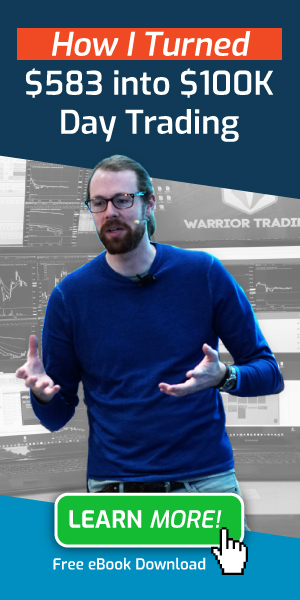 This is in contrast to much of the content on online trading forums that can tend to stray from actionable information to broader and more general discussions. StockTwits App was fairly easy to use and provides all the same information you can find on the desktop version. 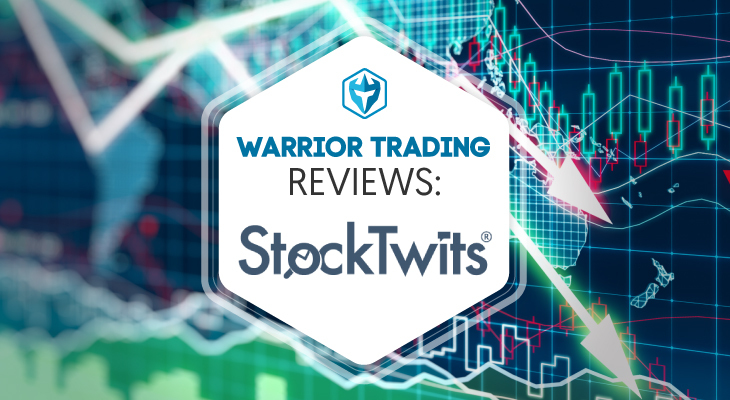 StockTwits provides a variety of very useful tools for navigating the enormous number of messages that are posted every minute of every day. Users can sort messages by specific securities or sectors, seek out the latest trending topics, search for bullish and bearish securities and much more. 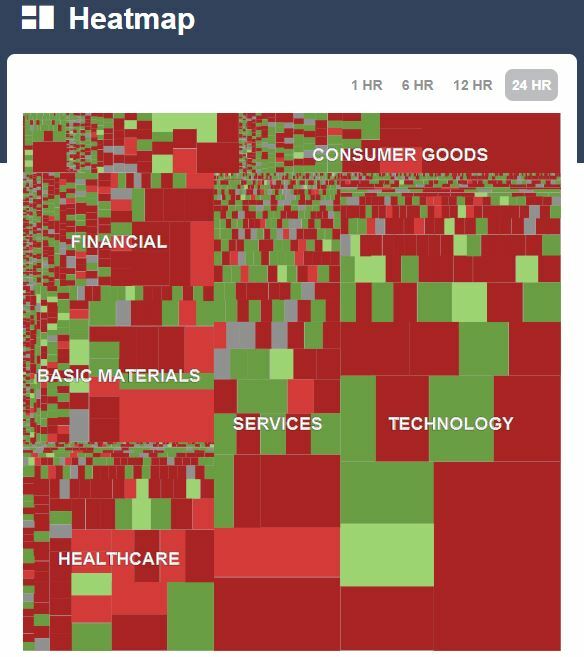 Of particular popularity is the ‘heat map’ feature that allows users to compare a large number of securities based on their activity and market sentiment. They also have a Stocktwits watchlist that tracks all the hottest stocks in the market. 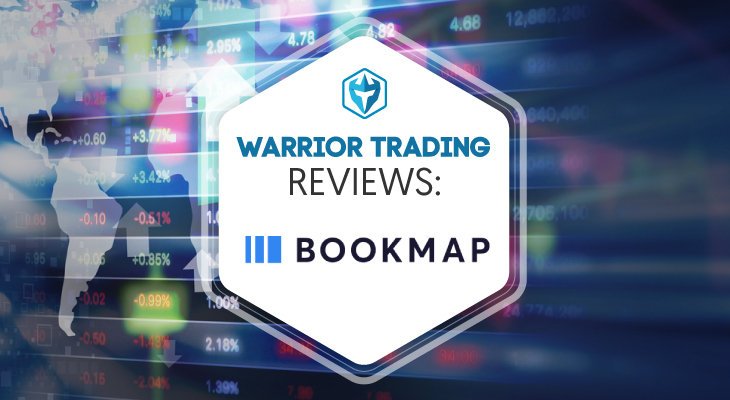 The ability to quickly and effectively navigate StockTwits is one of its most popular features, and is widely acknowledged in the trading community. A few years ago Stocktwits teamed up with the extremely popular discount broker Robinhood to create cross-platform functionality. When you choose to enable the cross-platform functionality, you can seamlessly move back and forth between trading securities on Robinhood and discussing them on StockTwits. 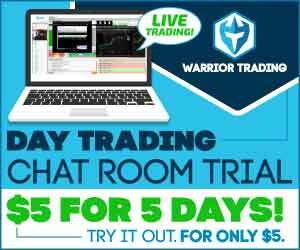 This provides traders with a means of trading on Robinhood while also accessing the latest information that StockTwits has to offer. The issue with evaluating StockTwits as an information resource for traders comes down to the perceived value of the financial news and ideas that are shared on the platform. Very few people have a negative experience with navigating StockTwits or finding information about the securities or topics that they are interested in. Rather, the negative feedback that StockTwits receives from its users concerns the actual content that is shared. Stocktwits is largely unregulated and unmoderated, so it is up to the individual user to determine for themselves the information that they intend to use and the information that they will ignore. While Stocktwits unarguably does have some very valuable information from reputable contributors, its also unarguably has a ton of information that is either ill-informed, self-serving or outright malicious. This need to vet the information on Stocktwits before use is the major complaint that users of the platform have. Many traders would rather use more traditional sources of financial information that they feel is more reliable. However, these more traditional sources cannot offer the breadth and depth of ideas, news and opinions that can be found on Stocktwits, so its value ultimately rests on the user. To make the most of your experience on Stocktwits, here are the top 3 kinds of low quality information that you want to avoid. Whether it is someone promoting a company they work for or another trader pumping a security that they own, Stocktwits is full of biased perspectives that are willing to bend the truth or outright lie to encourage beliefs that will benefit them. These self-promoters are generally easy to spot because they tend to refuse to engage with contradictory ideas and information, and only repeat things that complement their existing perspective. Their goal is to create enough volume for their side that any other perspective is effectively drowned out, and their version of events is all that most readers will get to see. Traders who use Stocktwits are often surprised at the lack of a means to establish credibility. Traditional sources of financial information generally tend to reference financial professionals with an intimate understanding of the areas they are commenting on. Stocktwits, on the other hand, really only has typical social media methods of establishing popularity, such as post counts and reposts, which are generally a poor method for establishing credibility in the financial world. While it is possible to find posters who are established financial professionals, this is again a time-consuming process. In a largely unregulated forum, there is bound to be an extremely low signal to noise ratio, and this holds true for Stocktwits. Many Stocktwits users complain about the sheer volume of opinions and information for each security, so that it becomes extremely difficult to form any solid opinion at all. Instead of there being a bias toward bullishness or bearishness, users find that they cannot identify the information that they need to form an opinion because there is just too much conflicting information to sort through. The value of StockTwits to an individual trader generally comes down to the type of trader and person that they are. 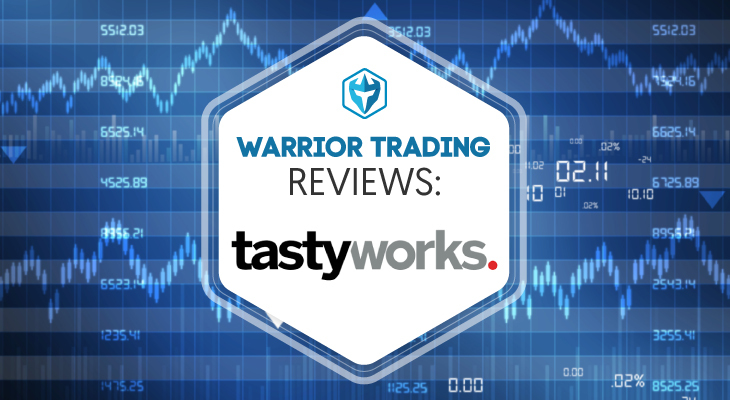 Traders who are constantly searching for a fresh edge in their trading and are comfortable navigating huge amounts of information to find the few nuggets of gold will find that StockTwits is perfectly designed to meet their needs. On the other hand, traders who like to build their trading strategies more slowly based on reliable information and opinions will find that the signal to noise ratio on Stocktwits is just too low to be worth their time. StockTwits contains plenty of actionable information that can help traders make successful trades, but this only works if traders have the time and patience to find it.